Are you one of those people that can't seem to rip themselves away from the cyber world long enough to take part in the real world? If so, you’re not alone. While things like the Internet and the social media sites that come along with it were originally touted as mechanisms that were ideally going to bring the world and the people in it closer together, they seem to have had the opposite effect in many ways. How many times have you been at a party or family gathering or even at dinner where one or more participants is glued to their phone and completely tuned out of the conversation? The answer is probably lots. DistractaGone is intending to change that. So, what’s DistractaGone? 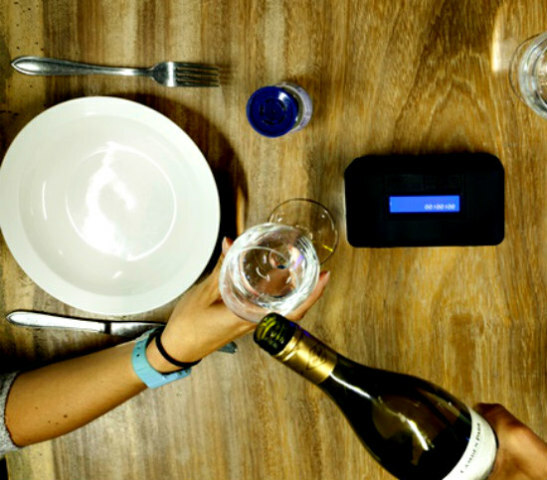 According to its makers, it offers a simple solution to smartphone distraction. That identifies its purpose, but what is it exactly? 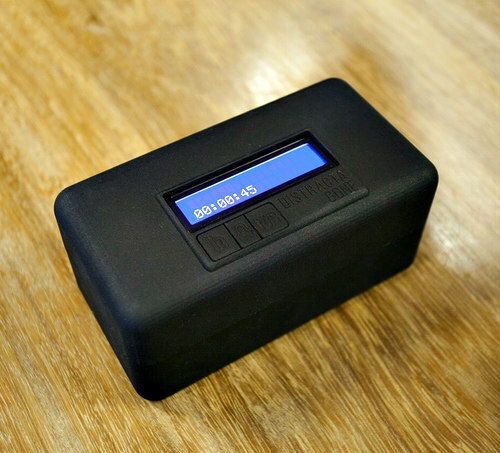 It’s a lockbox of sorts for cellphones that basically puts users in a data time out. Developed by a group in Amsterdam trying to gain traction with the concept through a Kickstarter campaign, the device locks up to four phones (depending on size/model) for a time that you decide on. Once it's locked, it can't be opened (without energetically forcing it) until time runs out on the clock. This is meant to offer you and your family a period of distraction-free bliss. The device is currently in prototype phase until the design team can come up with $44, 617. As of this writing, they’ve come up with just under 5 grand, so they’ve got a way to go. But, once adults with kids hear about it or spouses/mates of individuals with a history of digital distraction issues catch wind of it, it may gain that traction mentioned above. That’s because people are fed up with being ignored in favor of pictures posted of food on Instagram or the latest Facebook update by friends or other trivial matters like breaking news on Brangelina and their passel of kids. In this day and age it could be an extremely hard sell to anybody under 40 to willingly submit their phones for lockdown. People with children in the tween to teen years are going to get a lot of eye rolling and whining about the prospect of being separated from their smartphones for more than 5 minutes — and even that’s a lot for some people. God forbid you miss a meme or be the last to view a GIF in your crowd. But digital distractions and the Internet have done as much for isolating society as they have for bringing it together. Sure, we can now find out just about anything we want anywhere in the world within minutes, but we’re missing out on life around us in the meantime. Consider the influence of a constant stream of data and social interaction for a moment. A significant portion of teens and 20-somethings now live for streaming almost every aspect of their lives in an effort to get it out there in real time. The problem is they’re so busy trying to project it they’re not living it. Life is right here and now right in front of us right under our noses and there’s no getting it back once it slips by. That’s a concept many young people don’t get. Five minutes might not seem like much, but five minutes quickly adds up and life flies by at an alarming rate. Where will your life have gone when it’s all said and done? 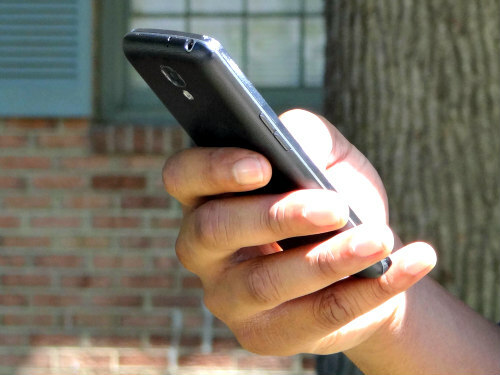 Galaxy Nexus, Rezound or Droid RAZR? How do you choose?